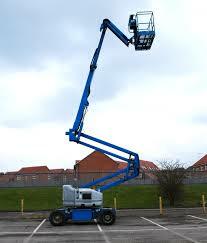 Highest quality cherry picker hire for lower then expected. 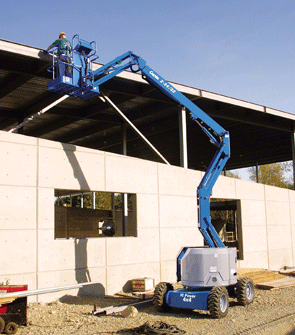 When it comes to powered access equipment, there is no lack of choice. Commonly known as MEWPS, or mobile elevated working platforms they come in a variety of heights, widths, shapes, and sizes. Call us on 08442733480. 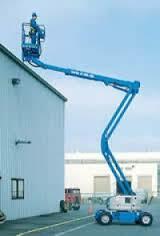 However, buying your own MEWP can be expensive, and it’s certainly not cost-efficient for a one-off job. It’s far better to hire the equipment from a reputable company, who will also be able to offer expert advice. For a next day delivery of your Genie Lift, all you need to do is order over the phone and it can arrive as soon as the next morning. 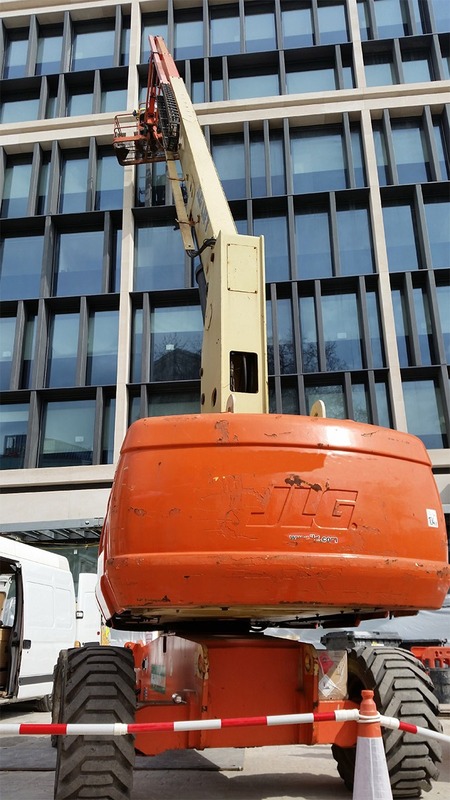 There are experts on standby ready and waiting to help with your order, and they can take into account everything you need to know, such as heights, widths, and sizes of the Cherry Picker. Ensure that all equipment is in full working order and cleaned thoroughly before being sent out to site; meaning that you can get to work immediately, without having to worry about the quality of your gear.